The Avid Media Composer customized keyboard cover is made for the Apple Ultra Thin Aluminum keyboard. The LogicSkin for Avid Media Composer makes the creative work with Media Composer a lot simpler and faster. 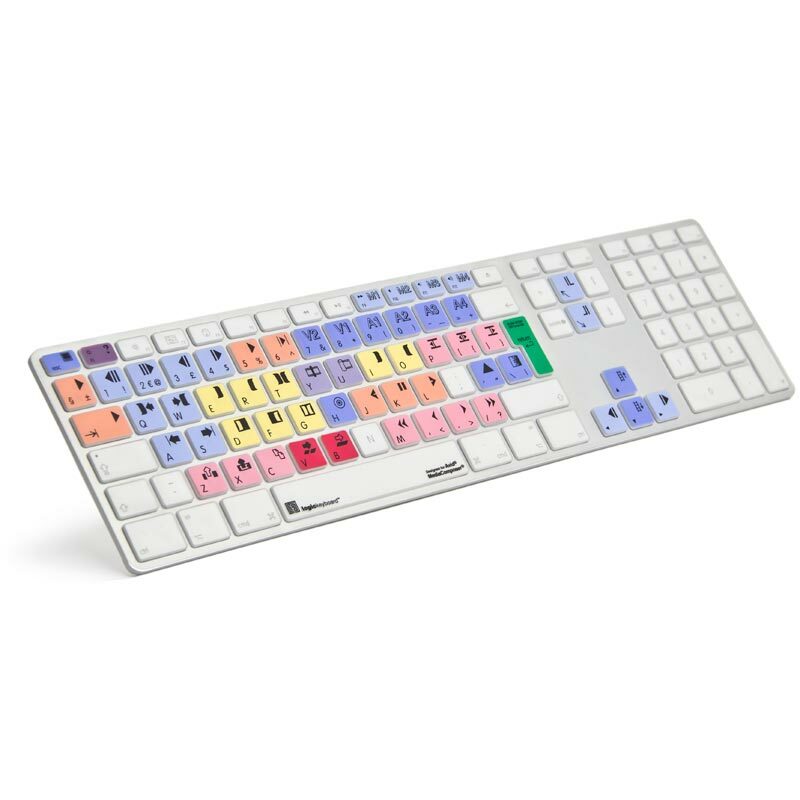 It is recommended for usage in post-production facilities, professional video editing houses and anyone who requires the most used custom key commands to be readily accessible from a dedicated, clearly labeled, and colour coded keyboard cover.